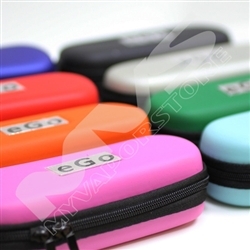 Protect your eGo or other model ecig with this faux leather case. The case is to carry the vaping needs for me all together. It is a roomy case with compartments built into the case interior. It is working well. Case is a little smaller than I expected, but I can fit my topside with wasp nano and an extra 21700. It came fast. The product is exactly what's in the picture. Great material. I love it! 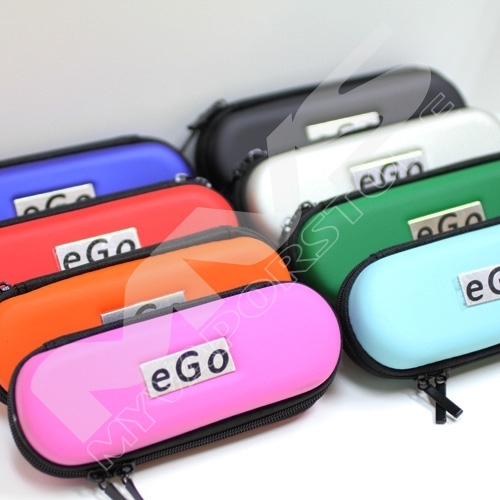 Great colors, durable product has room for 4 batteries, but is advertised to hold 2 and a charging cord.